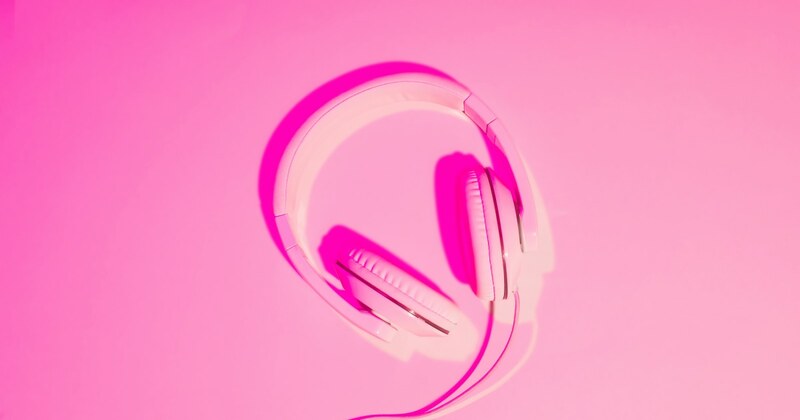 The recorded music industry in 2018 logged its best year in a decade, generating $9.8 billion in revenue thanks to a big jump in consumer acceptance for subscription streaming music services. The Recording Industry Association of America, which tracks U.S. music revenue, announced on Thursday that 2018 ended with 50.2 million paid music subscriptions, up from 35.3 million in the prior year — a 42 percent increase. Streaming now represents 75 percent of all recorded music revenue, a 10 percent increase on the 2017 number, according to the RIAA. While streaming services such as Pandora and SoundCloud laid the foundation for paid music subscriptions, Spotify, Apple Music, and Amazon Music Unlimited pushed the business to the next level — despite initial resistance from some artists who objected to the percentage of royalties they received. Taylor Swift famously stripped all her music from streaming platforms until Apple and Spotify agreed to more favorable financial conditions, and Ariana Grande has leveraged online music access to help break a number of industry records. Mitch Glazier, chairman and chief executive officer of RIAA, lauded the revenue increase but noted that digital distribution still has problems. Although the industry has been at odds with free, ad-supported music services such as YouTube for not returning significant revenue to music companies, RIAA data shows that “on-demand ad-supported streaming” — which includes YouTube, Vevo and the free version of Spotify — contributes $759.5 million annually, a 15 percent increase since 2017. The RIAA also revealed that vinyl sales continue to rise, up 8 percent to $419 million in 2018, while CD sales fell 34 percent to $698 million, the first time CD revenue was below $1 billion since 1986. Vinyl records now account for one-third of music industry revenue from physical formats. Amazon’s Alexa is checking in to hotels — but what about privacy? Was January the last month we’ll see a blowout jobs number for a while?